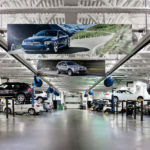 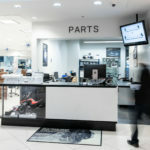 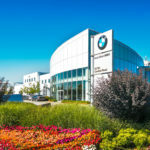 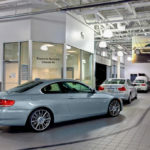 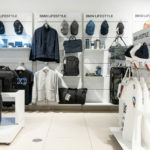 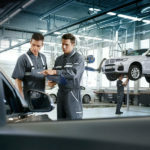 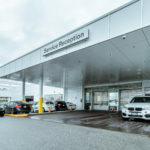 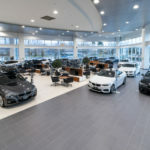 WHY SERVICE WITH AUTO WEST BMW? 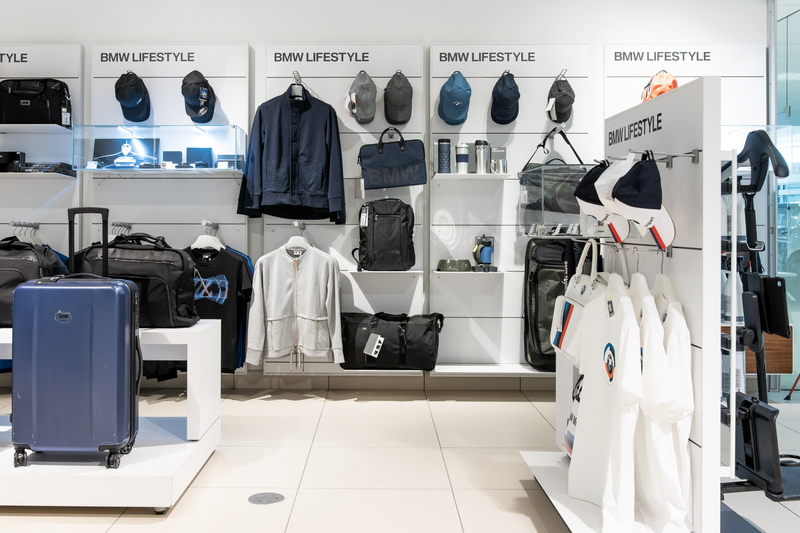 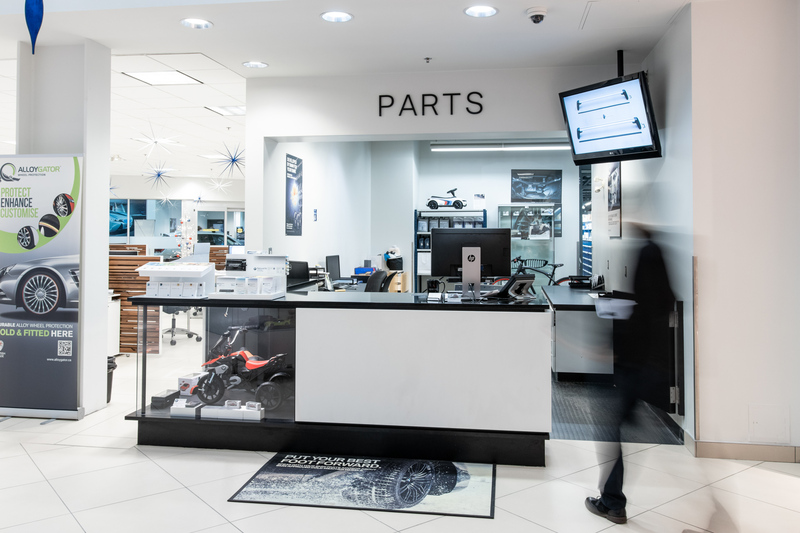 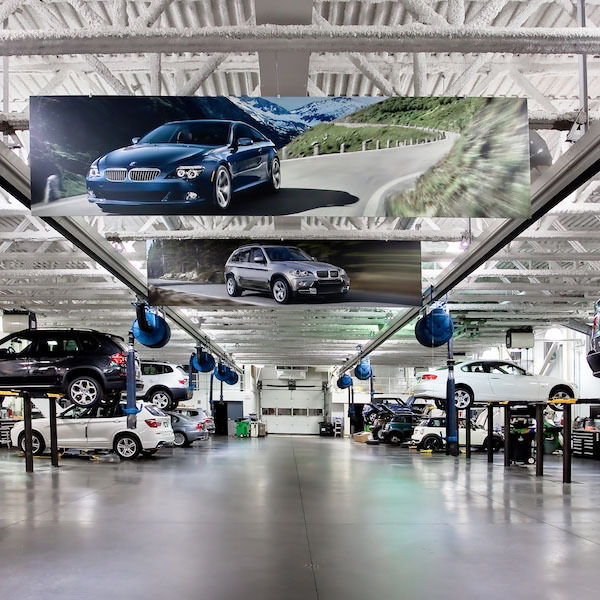 Your BMW is an investment deserving a manufacturer-approved BMW Service & Parts facility with BMW Factory Trained Technicians. 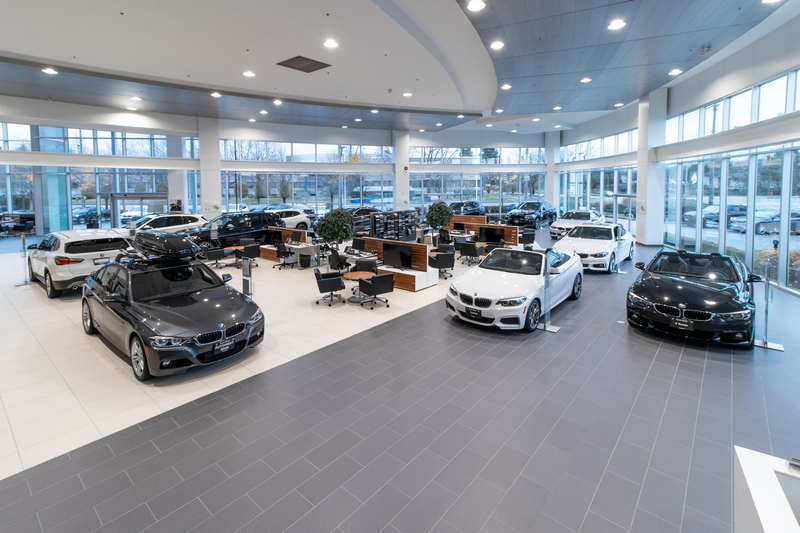 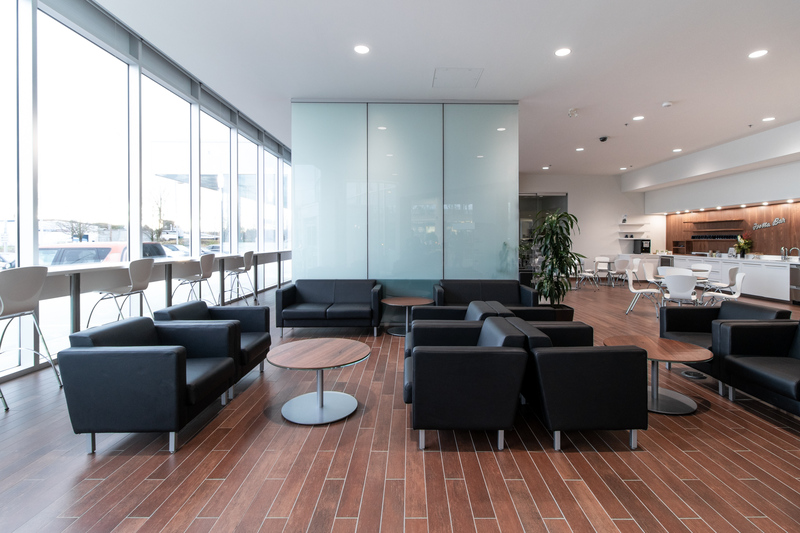 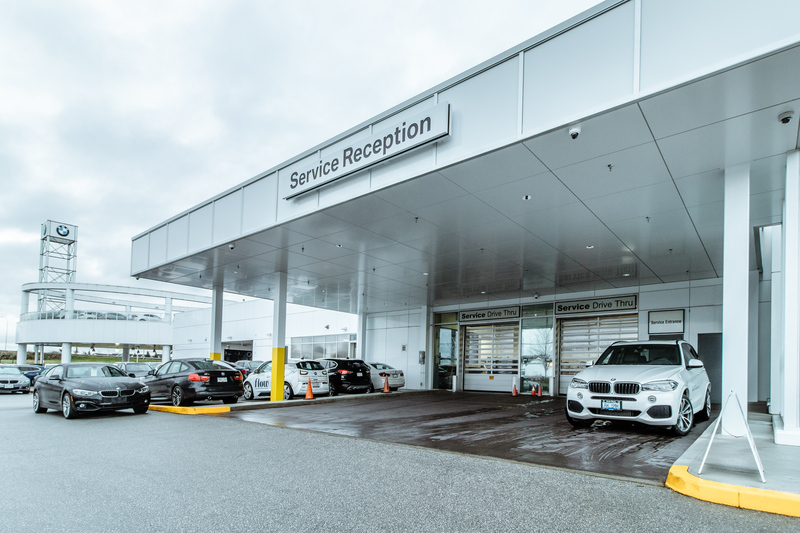 At Auto West BMW you will not only receive honest and professional service, but your BMW will get the attention and care it deserves. 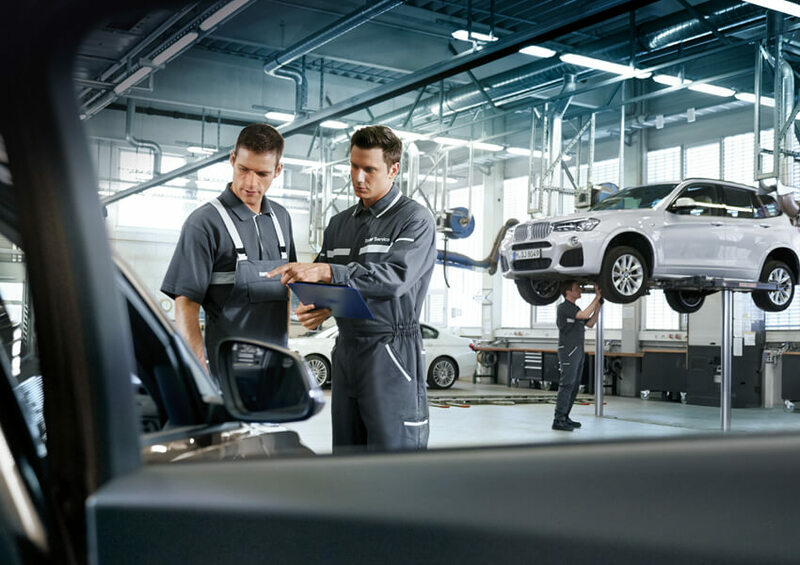 Whether you’re just in for an express oil change, scheduled maintenance, or in need of in-depth mechanical repair, you’ll find our prices competitive and our service team to be the best in the business. 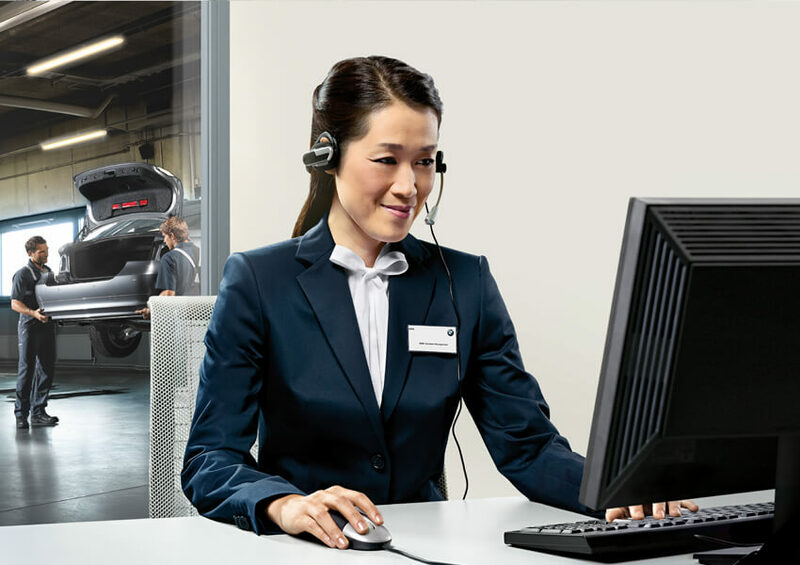 Your BMW is in good hands.